The latest book in the Understanding Jesus Today series deals with the role of discipleship in Christianity. James Dunn explores the original meaning of discipleship in the early church and then discusses what discipleship should mean for Christians today. The evidence in the Gospels regarding the requirements of discipleship, including the beliefs and daily character of the life of a disciple, are explored and a firm basis upon which a tradition of discipleship can be defined is found. Important questions addressed are: to whom was Jesus's call to discipleship primarily directed; what were the characteristics of the community of disciples that formed around Jesus in His lifetime and how has the character of that community, which has become the Christian Church, changed over time; how does modern discipleship measure up against discipleship in the early Church? The book is based on the best of current scholarship but is written at a popular level. 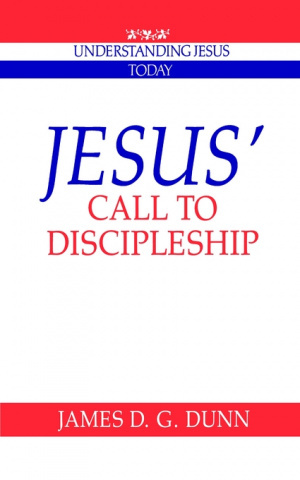 Jesus' Call to Discipleship by James D.g. Dunn was published by Cambridge University Press in June 1992 and is our 49696th best seller. 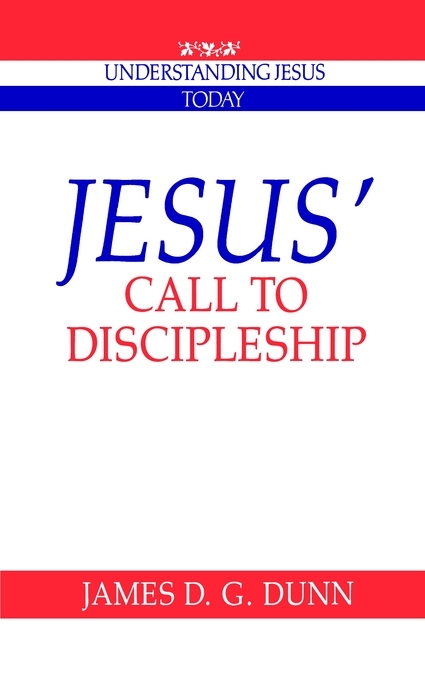 The ISBN for Jesus' Call to Discipleship is 9780521424813. Be the first to review Jesus' Call to Discipleship! Got a question? No problem! Just click here to ask us about Jesus' Call to Discipleship.